A fully mobile Lone Worker Solution that can go anywhere with you. Working New Zealand wide, our device provides cost effective health & safety solutions for individuals & businesses. Help is just a press of a button away. 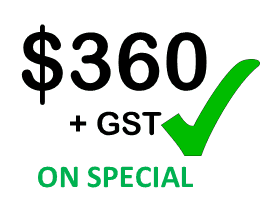 It is perfect for employers who value their employees health & safety. This Lone worker device is ideal for anyone at high risk, remote worker, duress or has medical issues, allowing freedom & independence, but always in touch with help when you need it – use it at the shopping mall, in the park, at home or business. With inbuilt location finding & GPS Tracker, when ever the Safety device is activated, it automatically sends your location to your emergency contacts cell phone. 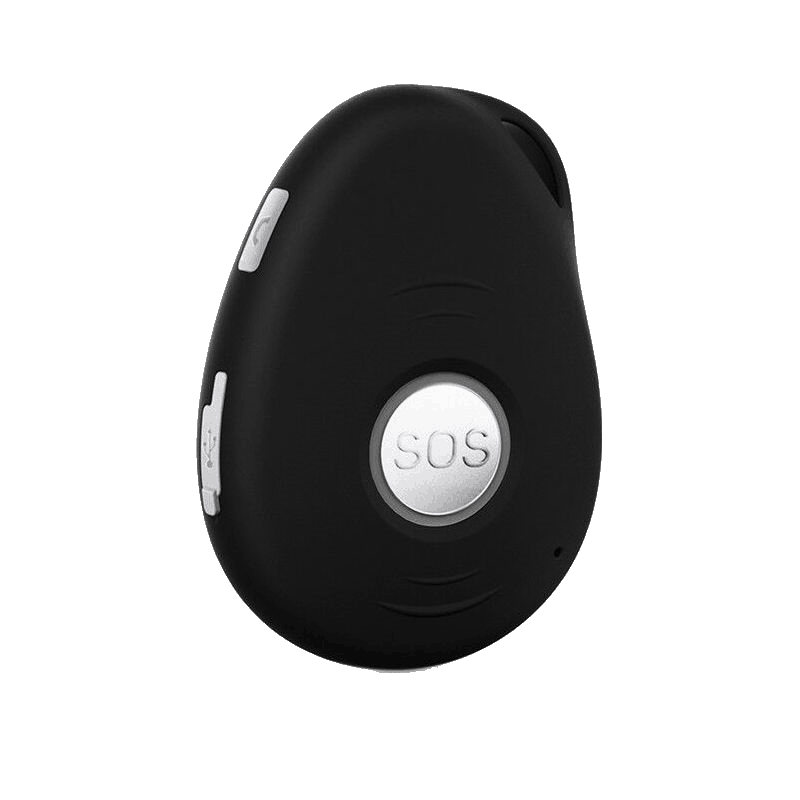 The personal alarm can also be located by your contacts in the event someone has gone missing or location unknown with GPS Tracking. The Healthy and Safety Reform Bill came into force with the aim of reducing the amount of deaths and injuries in the workplace. What this means for business owners is the need to ensure they do everything in their capability to protect their employees against harm. This includes controlling and minimising risk with a mandate to reduce workplace harm so that businesses take every measure to guarantee a safe working environment for their employees. Working with a Spark SIM card (Not included) on the 3g network, (prepay or on contract SIM cards able to be used. Vodafone network alarms available on request, these Workplace Safety Alarms are able to operate in 98.5% of New Zealands populated areas. Its an easy to use, light weight and technologically advanced without compromising security and well being with a ‘Go anywhere’ alarm. Gives protection anywhere you have a mobile phone signal, whether you’re home, in the office, or ‘out and about’. No employer wants to be worried about staff safety. With a Lone Worker Alarm, your staff will be better protected everywhere. Many devices on the market will only activate if the button is pressed, but this solution has an automatic fall detector that senses a fall and activates the alarm after sensing a drop in altitude and impact. This is extremely useful because some falls can render victims unconscious or immobile and impair their ability to get help. Depending on the use of the battery, the alarm will last approximately 2-3 days depending on use. You can change the settings to extend the battery life to over a month. Step-by-step instructions are included with every unit, so you can know every feature and function. The device is small and light, measuring just 61x42x16mm and weighing less than 40 grams – you will hardly notice you are wearing it! This small and lightweight design allows you to bring it anywhere with you easily, making it more convenient to get full monitoring and protection no matter where you go. A Personal alarm that works anywhere – not just at home. Using today’s modern Spark 3G mobile network You can be in the mall, in a park, on the farm, at the office – anywhere there is a 3G signal. The alarms also features fall detection with speakerphone & microphone in pendant. The device is also Showerproof. With the Lone Worker Alarm you can go anywhere knowing help is just a press of a button away. Avoid that old technology home only based alarms, get out and be independent! Live your Life!